It was a few months ago when I witnessed the vigorous performance by Toronto pop rock band, Born Ruffians at Sonic Boom. Prior to their performance, the lead singer, Luke Lalonde delivered a solo performance. 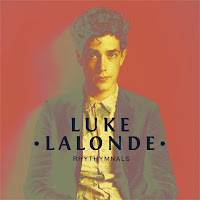 Now, he's joined the Paper Bag Records family and is ready to unveil his first solo album, Rhythymnals on October 30th, 2012. There are currently two songs off the record available for free streaming. Undone, still has a hint of Born Ruffians in the alluring pop tune. 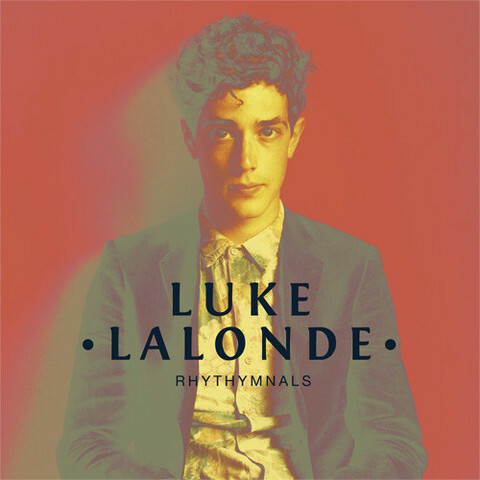 However, Lalonde spiced it up by adding more electronic beats between the fetching melody. I remember him playing this song at Sonic Boom with his acoustic guitar, I am more fond of this version of this cosmic danceable tune by far. Another song, Grand (Rhythmnals) is unfortunately set up as private on Soundcloud, so I can't embed the song. However, you can still listen to the song from here. You and pre-order the album via PBR site.